Amongst the countless measures that have to be studied when finding an investment property in Melbourne Beach, FL, possibly the most significant one is how it measures up to the goals you have set for it and if it fits with the budget that you have. To finally decide on the right property is never easy and should be taken thoughtfully and carefully. We know this is the toughest decision most property owners have to make. And just when you are able to find what you are looking for, you then need to think about your plan on managing it. Considering the responsibilities and the time that would be spent, you should think about hiring a team of experts to do the day-to-day procedures for you. Such people ought to know what is best for your property and should be experts in the Melbourne Beach area too. This is the secret to getting more out of your investment property. When you partner with Real Property Management Brevard, you are entrusting your property in hands that you can depend on. 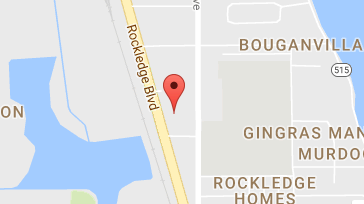 Our team knows the Melbourne Beach area, meaning we specialize in thriving within the local market and unique characteristics of your residents. This allows you to enjoy the benefits of Melbourne Beach real estate while having us conduct the property management work for you. When you team up with Real Property Management Brevard, we provide a wide range of reliable, caring, and skilled property management services to both you and your Melbourne Beach tenants. Our mission is to make certain that you and your residents are completely satisfied with our services. This is why we will always make certain that your property is managed in a way that makes you proud. Happy residents equal happy landlords! 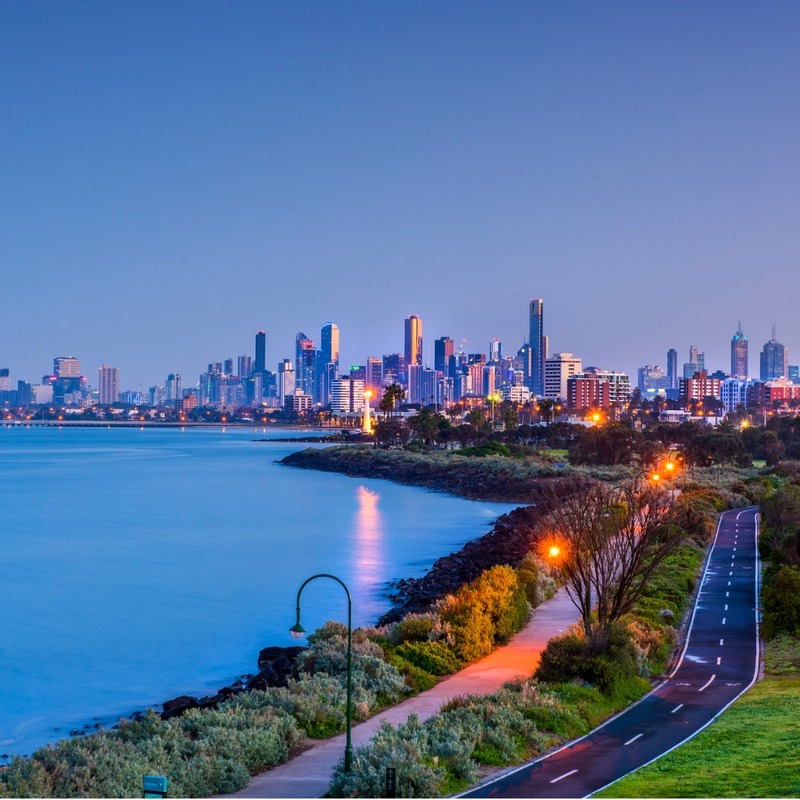 We are an industry leader when it comes to licensing, insurance, and legal compliance, making our team formidable against any situation imaginable with your Melbourne Beach property. When it comes down to it, our main goal is to foster high-quality partnerships with both investors and residents to ensure that your property is treated just like how you would want your own home managed. When you have Real Property Management Brevard handle the continuous, time-consuming property management tasks for you, you save time and you can focus your efforts on acquiring more properties and cultivating your business relationships. If you are eager to have your Melbourne Beach property managed by Real Property Management Brevard, have more questions, or just want to speak to one of our team members, then contact us online or call us directly at 321-610-8022 today! Melbourne Beach is a diverse city, situated on a barrier island that separates the Indian River Lagoon from the Atlantic Ocean. Melbourne Beach is adjacent to the Archie Carr National Wildlife Refuge, home to the most important sea turtle nesting habitat in the United States. In fact, more loggerheads nest within the Carr Refuge than anywhere else in the entire Western Hemisphere. In 2007, Melbourne was voted one of the 10 best, affordable retirement spots in America. If that’s not lucky enough for you, a Publix located just 4-miles south of Melbourne Beach sold one of the winning tickets in the $1.3 billion Powerball in 2016!